If you’re in need of anti-virus or security software, make sure you check out this deal on Newegg! 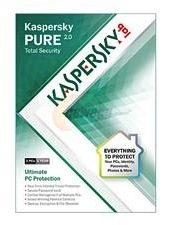 Currently, Kaspersky Pure 2.0 (3 user) is priced at $60. Standard 4-7 day shipping will be FREE with this order, or if you have a ShopRunner membership, you’ll get FREE 2 day shipping. 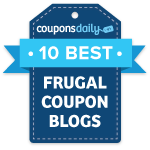 Once you receive this, you can submit for a $60 mail in rebate, which makes this completely FREE! Orders must be made by 8/22/12, and your submission must be postmarked by 9/21/12. You’ll need the original UPC and a copy of the sales receipt.